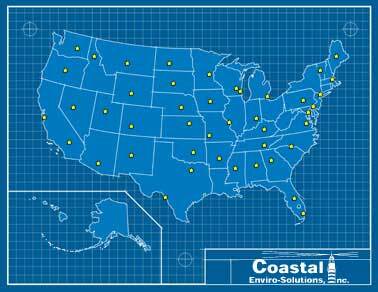 Coastal Enviro-Solutions Customer Reporting allows the customer peace of mind that every service is done correctly and meets city and state requirements. Our reports include scheduling notification, quality control, facility related issues to invoicing. Our system simplifies the process of tracking scheduled work and helps make recordkeeping simple. Our service professionals generate a check list of items during every service that are either missing, damaged or need repair. Mechanical equipment is inspected during each service to assure peak performance. Mechanical repairs are documented in each Facility Report. Photos are taken and provided in addition to the Facility Report. Facility Reports are available in Excel format. 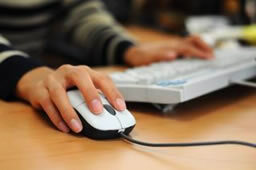 They can be easily be emailed or viewed online. Our success model is the consistent delivery of high quality service to our customers. Coastal Enviro-Solutions, Inc. has created an organizational structure designed to promote individual excellence and innovation, encourage responsible decision making and ensure an equitable balance of authority and accountability. Every one of our jobs is personally guaranteed by our certified service professionals to ensure complete customer satisfaction. A Personalized Guarantee Certificate is left with every customer along with a Quality Control Survey. 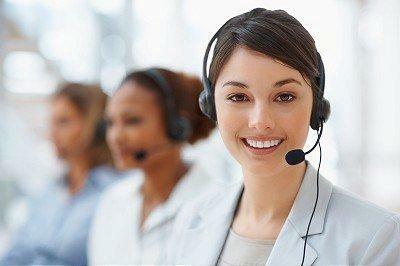 After a job is completed our customer service professionals makes a call to the customer to assure 100% customer satisfaction. A copy of the QC Survey is then forwarded to our customers. Periodic site inspections and visits are made by our Field Managers to guarantee 100% customer satisfaction. All work is scheduled 30- 90 days in advance. Service Notices are mailed to the customer or emailed showing date and time of their next schedule service. Excel spread sheets are sent to larger chain customers. These are called "Scheduling Status Reports" A week prior to service a call is made or email is sent to the customer to verify and confirm service date and time. As a friendly reminder, the day of service another call is made or an email is sent to confirm job for that night. All service dates and times can be viewed on line as well. Key, alarm code and security arrangements are all arranged in advance. Before and after photos are taken to document the quality of work performed. If a customer is concerned with the quality of their existing service provider, site evaluations and inspections can be scheduled to document and evaluate their existing vendor's quality of work. Photos can either be archived in-house or stored online for our customers to view at their convenience.